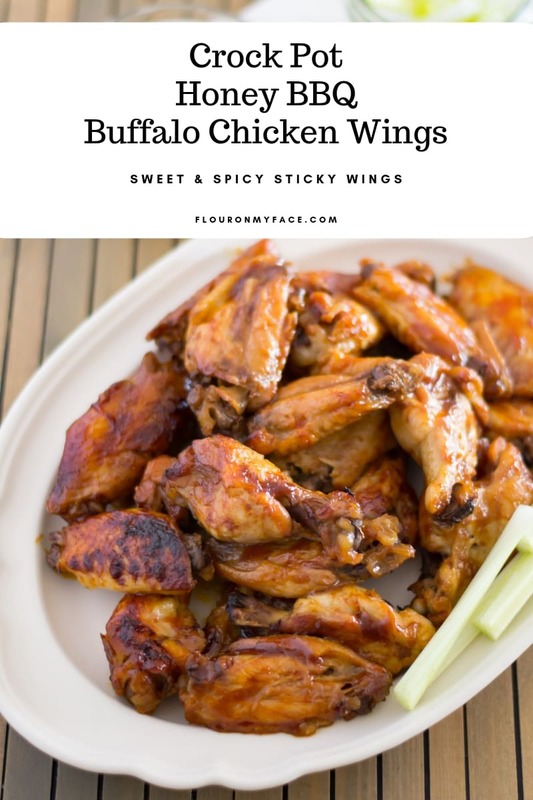 These Crock Pot Honey BBQ Buffalo Chicken Wings are finger licking good. 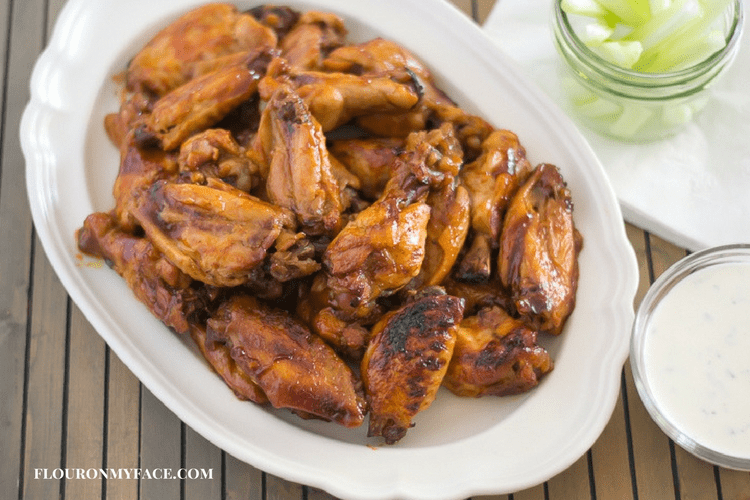 If you love a little sweet and spicy in your life then these crock pot chicken wings are for you. 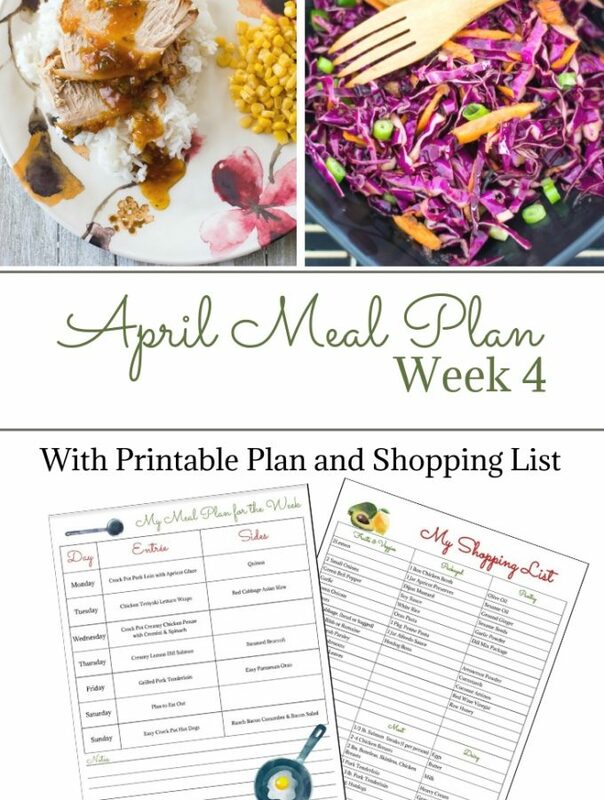 Grab a pile of napkins cause you’re going to be in sticky chicken wing heaven with this delicious crock pot chicken recipe. When you slow cook chicken wings in a crock pot they turn out fall off the bone tender and the sauce you have cooked them in is soaked right up by the chicken meat. The entire chicken wing is infused with the sweet and spicy flavor of the honey BBQ buffalo sauce. Making Honey BBQ Buffalo Chicken Wings in the crock pot is pretty easy. Like most crock pot recipes, chicken wings are pretty much a dump and go kind of recipe. One of the tricks though is to not overfill the crock pot with so much bbq sauce that the chicken wings are completely submerged in the honey bbq buffalo sauce. Don’t get me wrong crock pot chicken wings made right will be tender. The chicken wings made the wrong way and the wings will literally fall apart when you serve them. That’s not my idea of a fun time when I am trying to eat chicken wings. I want tender chicken wings but I don’t want them falling apart making a big mess. Now as you can see these Crock Pot Honey BBQ Buffalo Chicken Wings are a brown glazed color. 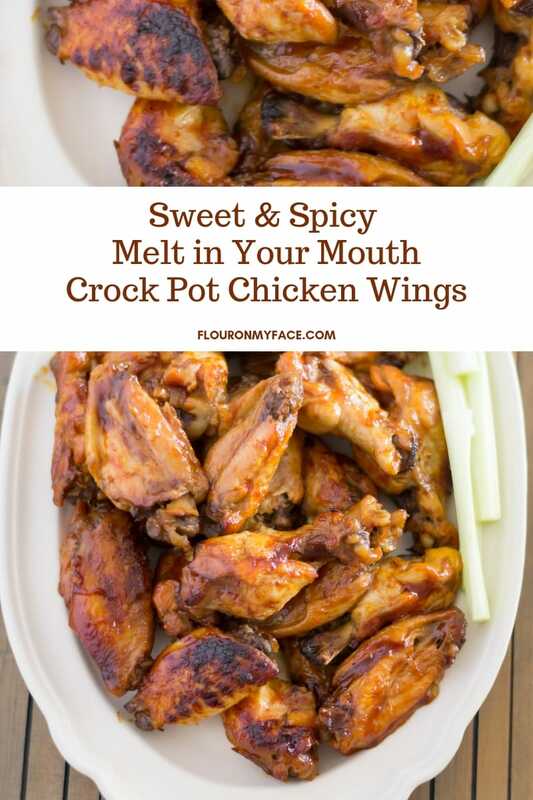 If you’ve ever made chicken wings in the crock pot before you may already know about a sneaky little trick you will need to use once the chicken wings have finished slow cooking. A quick little trip under the broiler will have your crock pot chicken wings looking like they could grace the cover of your favorite food magazine. Cook them in a single layer if possible – at the most two layers deep. Baste and broil the crock pot chicken wings for a few minutes to get that golden crispy flavor. Serve them with an awesome ranch dipping sauce! 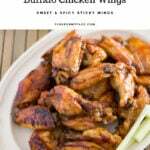 Crock Pot Honey BBQ Buffalo Chicken Wings are sweet with just a hint of spicy buffalo flavor. Dipped in homemade ranch dressing your chicken wing fans will be begging for more. Trim the wing tips then cut the drummette and flat midsection in half at the joint. Place the chicken wings in a crock pot slow cooker. In a small bowl mix the bbq sauce, honey, buffalo sauce and garlic salt. Pour the wing sauce over the chicken wings in the slow cooker. 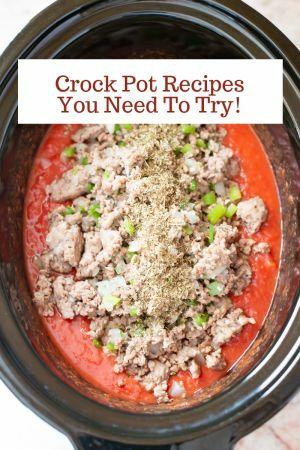 Turn the crock pot on high, cover and cook for 3-4 hours. Once the chicken wings are cooked through carefully transfer the hot wings to a large cookie sheet. 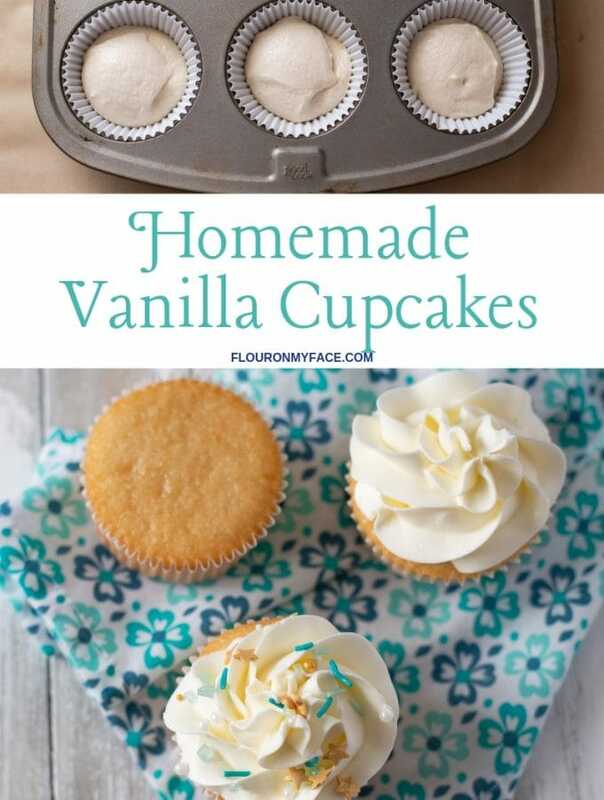 Arrange them in a single layer. Drizzle the wings with about 3 tablespoons of buffalo sauce for medium hot wings. Add more if you like very hot wings. Baste the wings with more bbq sauce and broil for about 5 minutes on each side until golden brown. Serve with celery sticks and homemade spicy ranch dressing. Make the dry homemade buttermilk ranch dressing mix. Mix a two-cup batch of Buttermilk Ranch Dressing following the directions here. 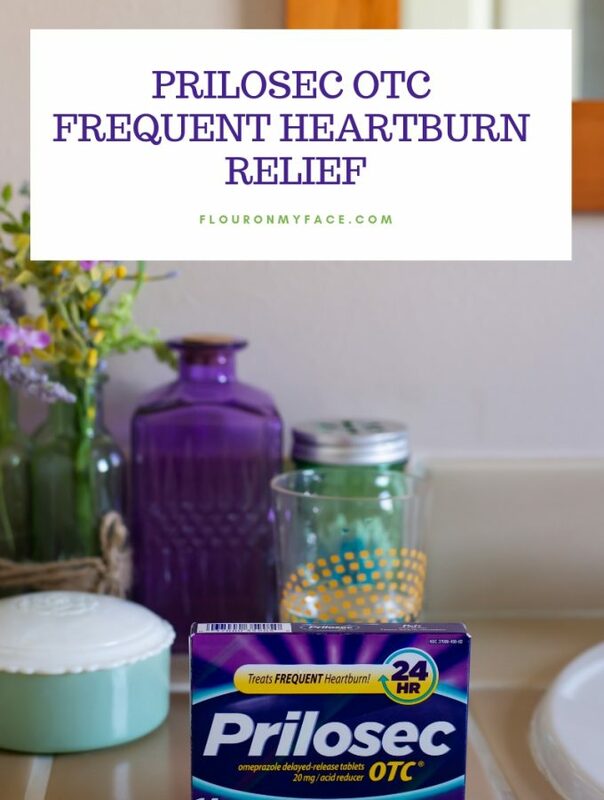 Add 2 teaspoons (affiliate link) Franks Red Hot Original Seasoning Powder into the Ranch Dressing. 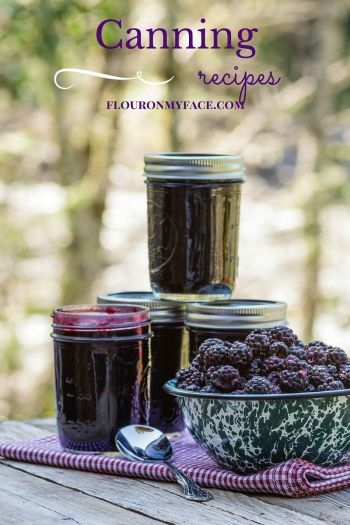 Stir well and refrigerate at least 1 hour before serving. 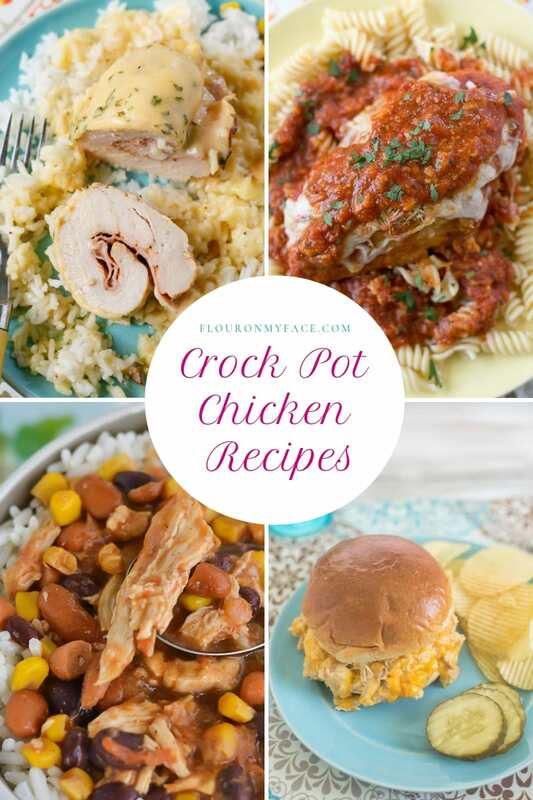 Head over to the Crock Pot Chicken Recipes page for crock pot chicken recipes. 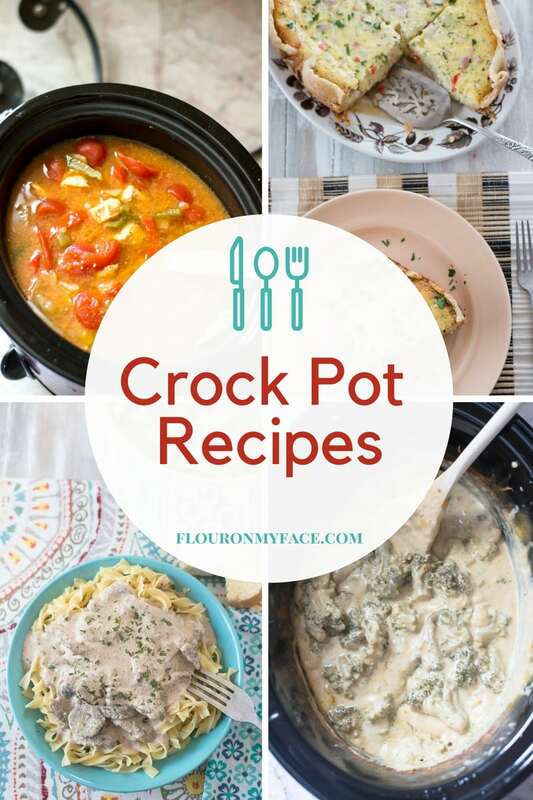 Need a few more crock pot recipes to try? 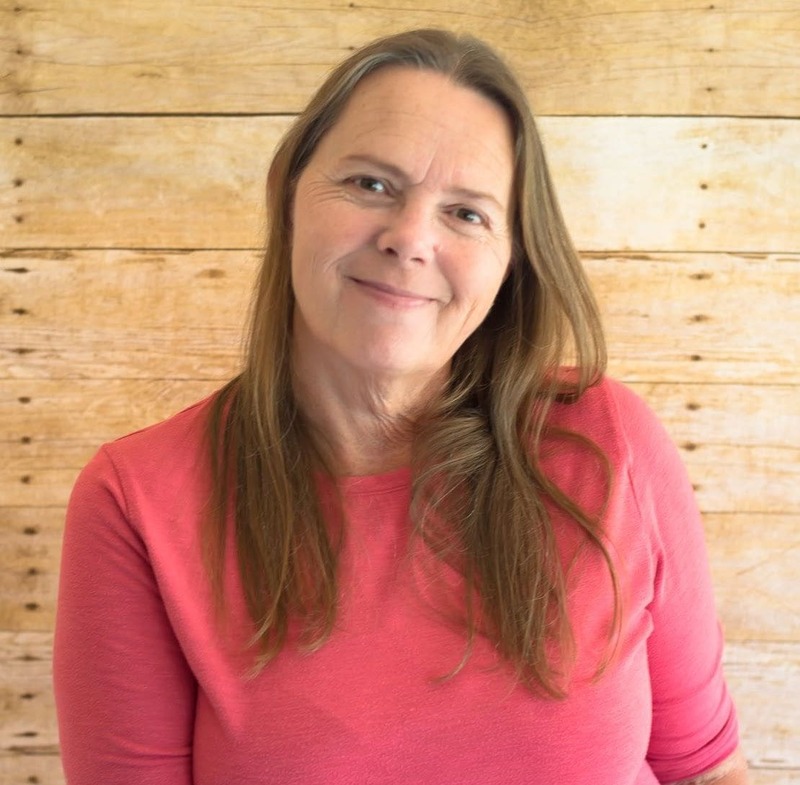 Check out the Crock Pot Recipe page.